It is very important to measure your training progress regularly. You notice some physical change not immediately in the mirror. 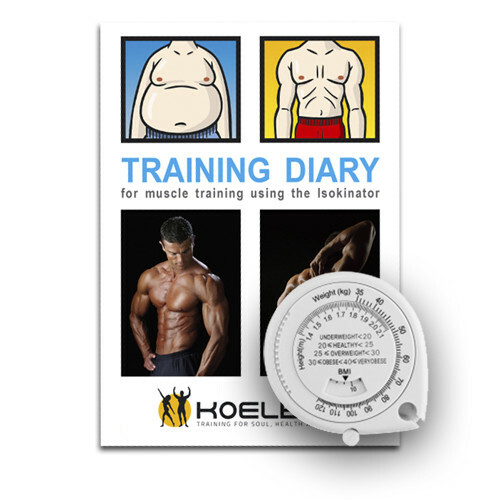 Using a suitable measuring tape however you can already find 1-2 inches more muscle size quickly. Info: "Measuring Tape plus Training Diary"
Related links to "Measuring Tape plus Training Diary"
Customer evaluation for "Measuring Tape plus Training Diary"